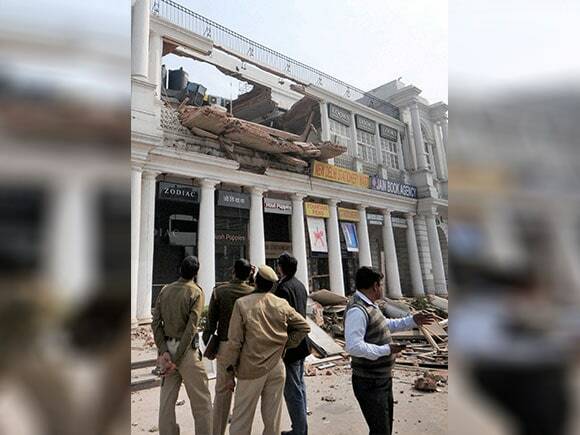 The incident took place on first floor of C-Block above the popular Jain Book Depot where a wall and the roof collapsed. 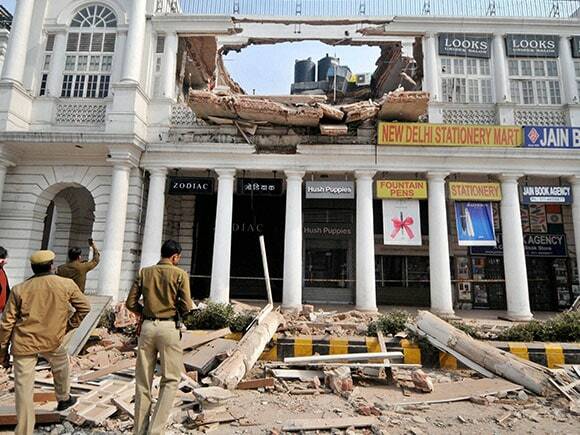 A possible tragedy was averted as the incident took place around 2am when the shops in Connaught Place were closed. 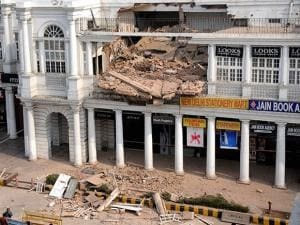 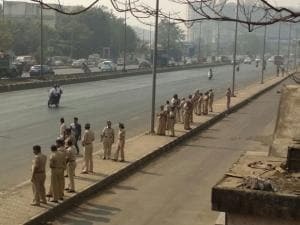 The operation to remove debris from the collapse site by fire department rescue teams continued till late in the morning.